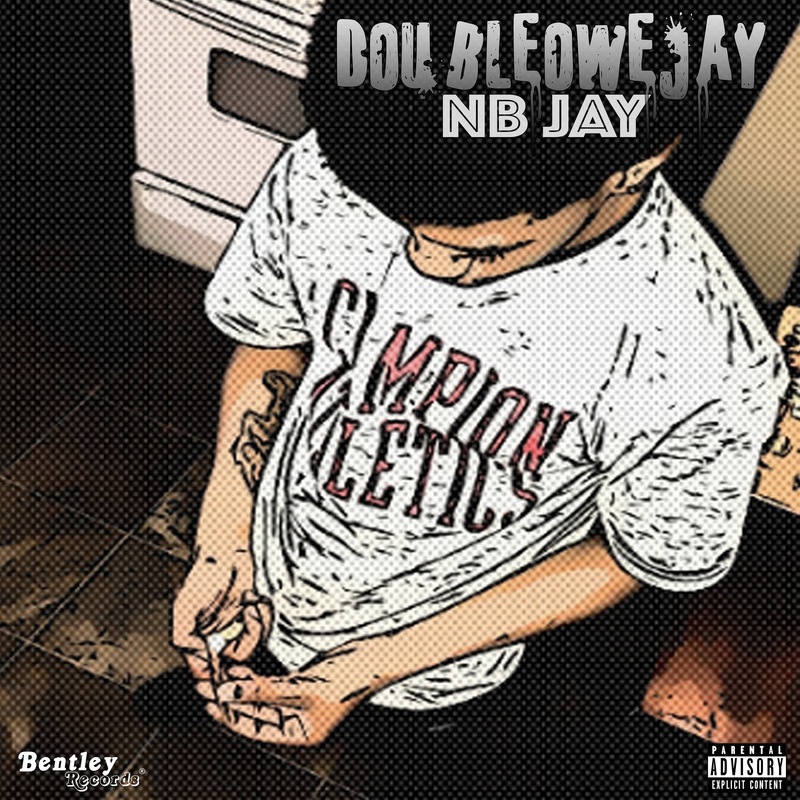 After hitting you with dope music for some time, Recording Artist NBJay​ adds more fuel to his fire with his first album, ‘DoubleOweJay​!’ Released through Bentley Records​ and featuring 12 tracks, the young West Coast Rapper lets you in on his day to day life through these rhymes. 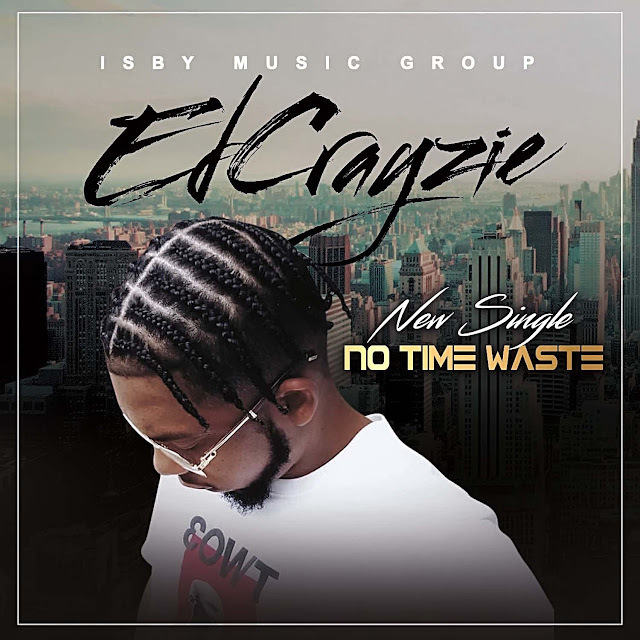 Backed by some good production on tracks like "Competition" and "Benji", you might find yourself keeping this project on repeat and eager to hear more. How did he do on his first album? The Rapper plans to keep the momentum going with more music later this year but for now, check out the project below! So far, NBJay has had amazing success on SoundCloud with over a million views and counting from his loyal fanbase. With an expected May 18, 2018 release date for his first Bentley Records release, ’DoubleOweJay​,’ it won’t be soon before long everybody knows the name, NBJay!